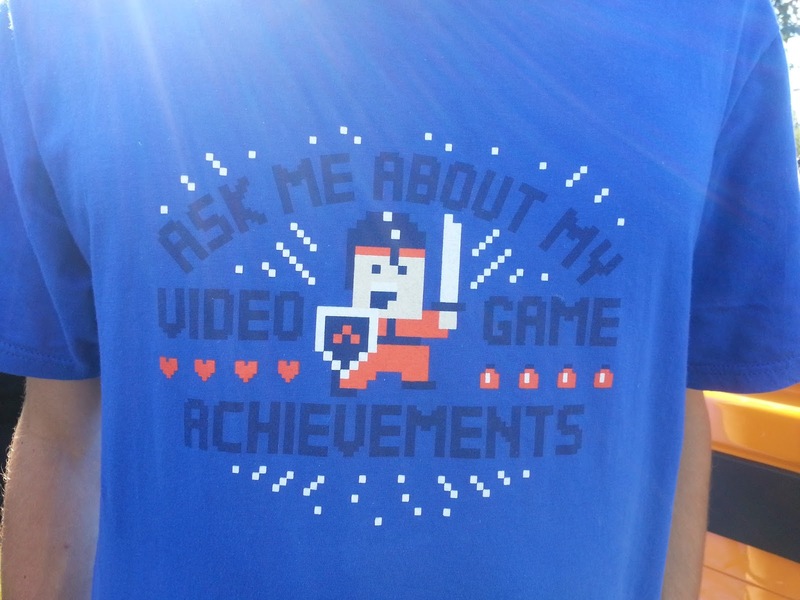 The Author's Files: "Would you kindly..."
hey dude, like how many video game acheivements have you gotten? and like have you ever played XCOM? that game is AWESOME!